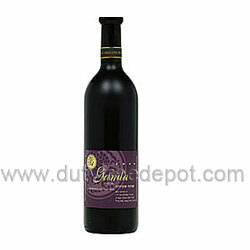 Gamla Cabernet Sauvignon layers ripe berry and bright cherry notes with hints of herbs and black pepper. These characters are nicely balanced with a backbone of rich oak. The wines full and firm body leads into a long, round finish. The wine will continue to improve over the next couple of years and will drink well for 6-8 years.